The relationship between a system’s A/C tonnage and the size and characteristics of the home it’s in makes a difference in its performance. Each ton of an air conditioner can remove 12,000 Btus of heat from your home in one hour. 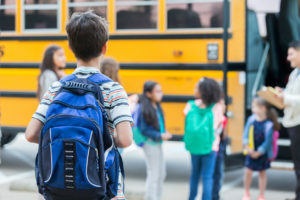 When you’re selecting a new cooling system, whether it’s central or portable, finding the right size is crucial for your comfort, energy costs and the lifespan of the equipment. 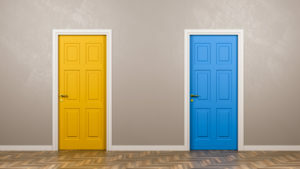 If you’re exploring home heating options, you’ll probably encounter furnace and boiler choices somewhere along the way. While both provide central home heat, the ways they work are vastly different. Whether it's winter or summer, you'd be lost without your HVAC system. But how does it work, exactly? How is it able to get your home to just the right temperature? That's the job of the HVAC control system. Let's take a closer look at what it is and what it does. If your HVAC settings appear to be correct, why in the world is your air conditioner blowing hot air? The most basic function of an A/C is to deliver cool comfort, so if you’re feeling a warm blast from the vents instead, something’s definitely amiss. It may be a simple matter you can resolve yourself or it may require diagnosis by a qualified technician. 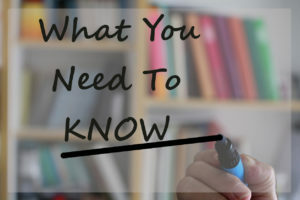 Here are some scenarios that might be at fault if your HVAC settings are blowing hot air instead of cool. 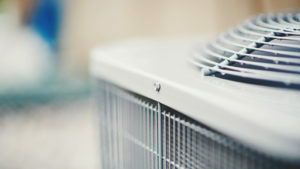 Air conditioner sizing is a critically-important consideration when you're planning to purchase new cooling equipment. According to the U.S. Department of Energy (DOE), an A/C's size needs to match the space it's going to cool. An undersized A/C will run for extended periods, use a lot of energy, but won't cool your home's interior sufficiently for comfort. An oversized air conditioner will only run for short cycles, so it won't dehumidify effectively or cool your living space efficiently. 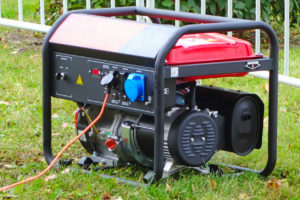 Should You Get a Condensing Furnace? Upgrading to a condensing furnace puts you on the fast track to energy savings in the winter. Such a furnace has substantially better energy efficiency than a standard, noncondensing furnace or boiler. The term “condensing” refers to the last step in the heating cycle the furnace goes through. Which Bad HVAC Habits Do You Have? Do you have some bad HVAC habits? 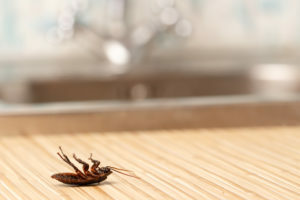 Chances are, you do and aren't even aware of how they're not only costing you more in utility bills, but also possible damaging your HVAC system. 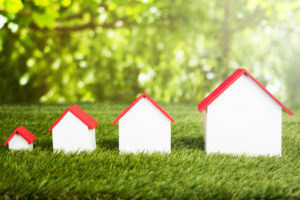 Here are several practices homeowners should give the heave-ho to right away. 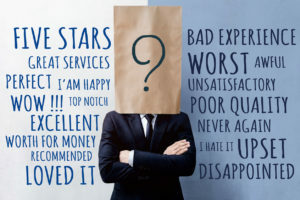 We've grown accustomed to checking out reviews whenever we want to go somewhere or buy something. And most of us admit to being swayed somewhat by those reviews, because if it's on the internet, then it must be right. Right? Fall is the traditional time to tackle maintenance chores to get your home prepared for the coming winter. 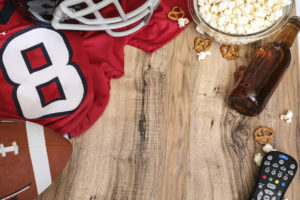 When you're putting together a to-do list of chores, be sure to add the following essential fall HVAC maintenance tasks to make the transition from cooling to heating smoother and avoid unnecessary headaches. 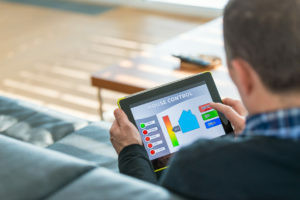 Besides the mechanical condition of the unit itself, nothing affects HVAC efficiency more than the insulation levels in your home’s envelope and ductwork. 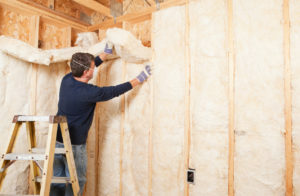 Without enough insulation, heat can move quickly indoors or out, which will cost you in higher energy bills year-round. 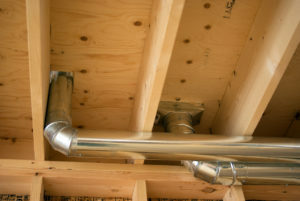 If you have central, forced-air HVAC for heating and cooling your home, it relies on a network of ducts that are essential for proper air distribution through the system. The ducts themselves are routed behind the walls, ceilings or floors, so all you see are the HVAC vents that cover the duct openings. 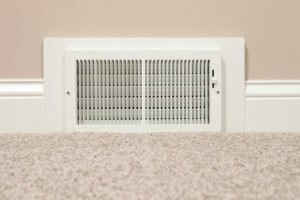 Learning how to identify these vents and understanding their purpose can make it easier to keep your HVAC system operating reliably and efficiently, and help ensure your home comfort. 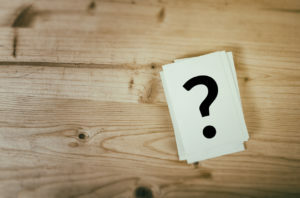 What's the Average Lifespan of Your HVAC Components? 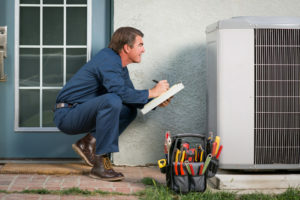 Your HVAC system contains some of the most costly and essential equipment in your home, so it's normal to want to know how long the components should last. 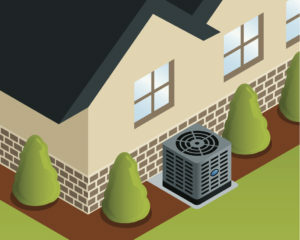 HVAC purchases are probably the most infrequent people make as homeowners. The systems last for many years, don’t require a lot of attention and are mechanically complicated. When you need to replace yours, ask the contractors you interview these relevant questions.